Defectively manufactured pharmaceutical drugs. 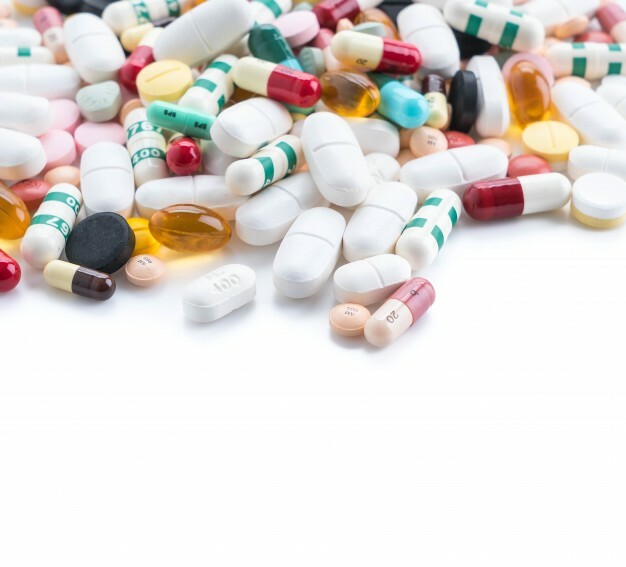 This category of claims involves injuries caused by pharmaceutical drugs that have been improperly manufactured or have somehow become tainted. This may be the result of an error at the manufacturing facility or the pharmacy where the drug was made or bottled, or a problem that occurs during shipping, or an error in labeling -- in other words, any situation in which a mistake is made at any point between the factory and the place you receive the drug. Improperly marketed pharmaceutical drugs. The "marketing" of a pharmaceutical drug refers to the warnings, instructions, or recommendations concerning the use of that drug. This category often involves injuries caused by a failure to provide adequate or accurate warnings regarding a dangerous side effect or a failure to provide adequate instructions regarding the safe and appropriate use of the drug. The "bad advice" may have been given by the manufacturer or by a doctor, pharmacist, sales rep, or some other medical provider. Keep in mind that your defective product lawsuit may include a combination of claims. For example, a claim based on a drug with a dangerous side effect may be coupled with a claim based on the failure to warn of that side effect. Each different type of claim may net a different subset of defendants (for instance, the manufacturer and the pharmacist -- see below). Manufacturer. Pharmaceutical manufacturers are typically large companies, due to the huge market for pharmaceutical drugs and the technical challenges involved in developing new drugs. This is generally good news if you're seeking compensation for your injuries, although it is also true that these companies inevitably retain teams of high-priced lawyers to defend such cases. Testing laboratory. The drug that injured you may have worked its way through an elaborate series of tests on its way to the market, and you should include any of these testing laboratories as defendants in your complaint, especially if they are independent of the manufacturer. Pharmaceutical sales representative. Drug companies often make use of pharmaceutical "sales reps" who meet with doctors and other members of the medical community to tout the latest drug and make recommendations regarding its uses. Such representatives may be liable if they recommended the drug that injured you. Doctor. The doctors who prescribed the drug that injured you may also be liable for your injuries because they are part of the chain of distribution of the drug. The doctors may also be liable based on their failure to warn you about potential side effects or to provide adequate instructions regarding the proper use of the drug. Hospital or clinic. Any company, including a hospital or a clinic, that was part of the chain of distribution between the manufacturer of the drug and you may be liable for your injuries. Pharmacy. Your pharmacy is often the final point in the chain of distribution of a drug from the manufacturer to you. The pharmacist's counseling regarding use of the drug that injured you may constitute an additional basis for the pharmacy's liability.